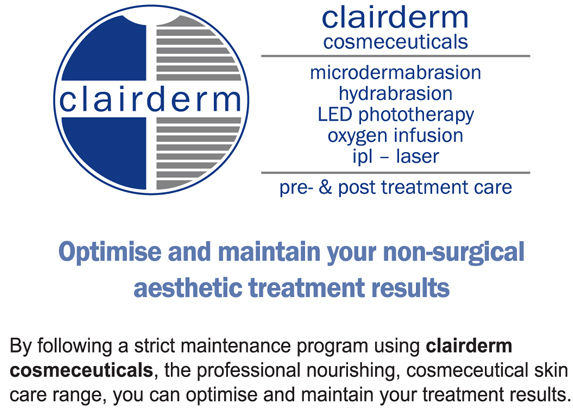 Clairderm Cosmeceuticals | Clairderm Medical Aesthetics | Specialising in Microdermabrasion, Hydrabrasion, LED phototherapy, Lasers, IPL, Tattoo Removal and more! 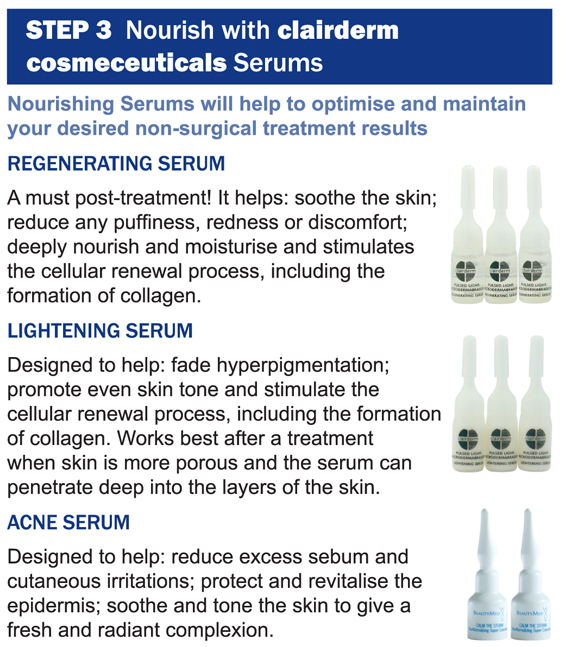 Post-treatment serums and vitamins ensure that the best concentration of ingredients are applied to the skin to begin the healing and regenerating process following an aesthetic treatment. 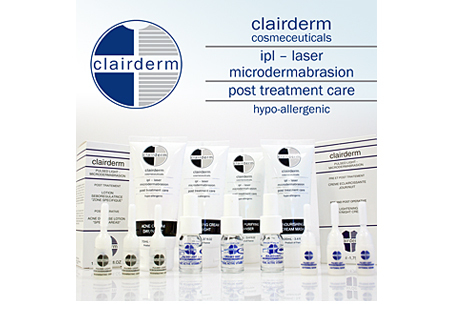 The Clairderm cosmeceuticals range has been especially designed and developed for use with microdermabrasion, phototherapy, IPL and laser skin rejuvenation procedures. 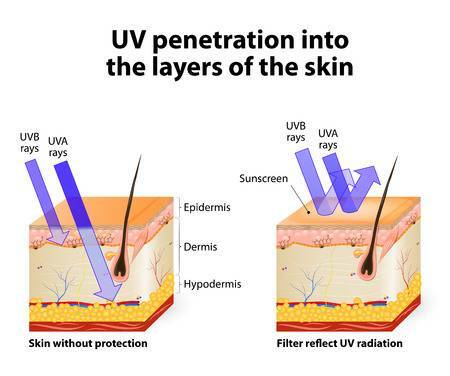 These procedures target deep within the layers of the skin often leaving the newly surfaced skin raw and vulnerable to chemical penetration from pollution and cheap chemically laden skin creams, bacteria and most importantly, vulnerable to severe sunburn if adequate care is not taken. 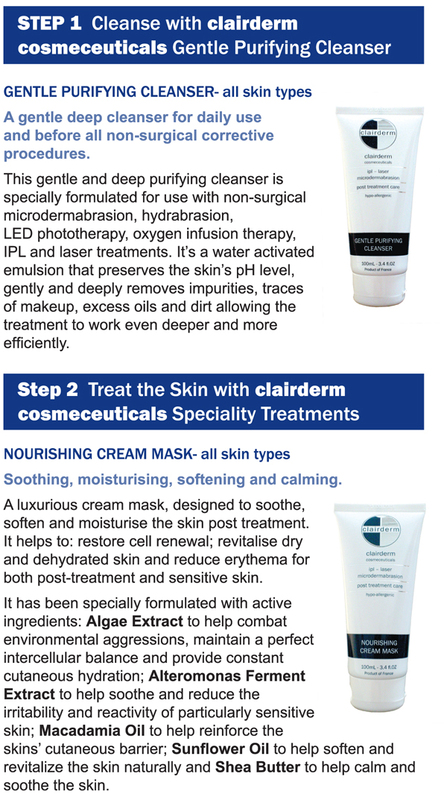 Clairderm Cosmeceuticals provides a full range of skin care, specifically targeted to nourish and protect the skin before and after treatments. 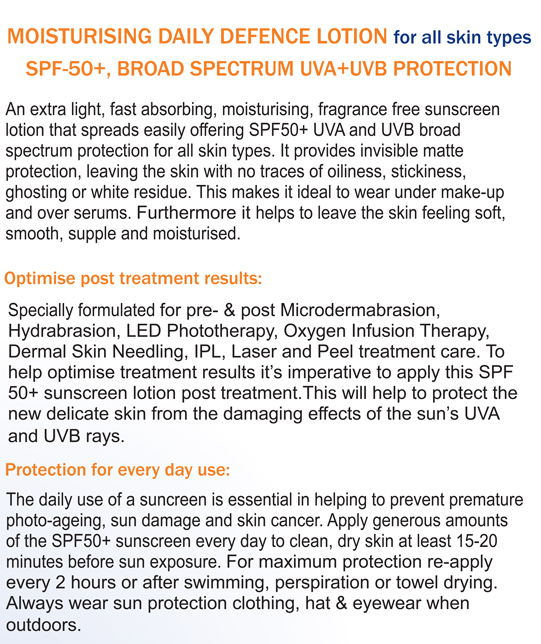 Our products are manufactured in France under the strictest of quality control and hygiene conditions to ensure the product you use on your customers is of the highest standard. 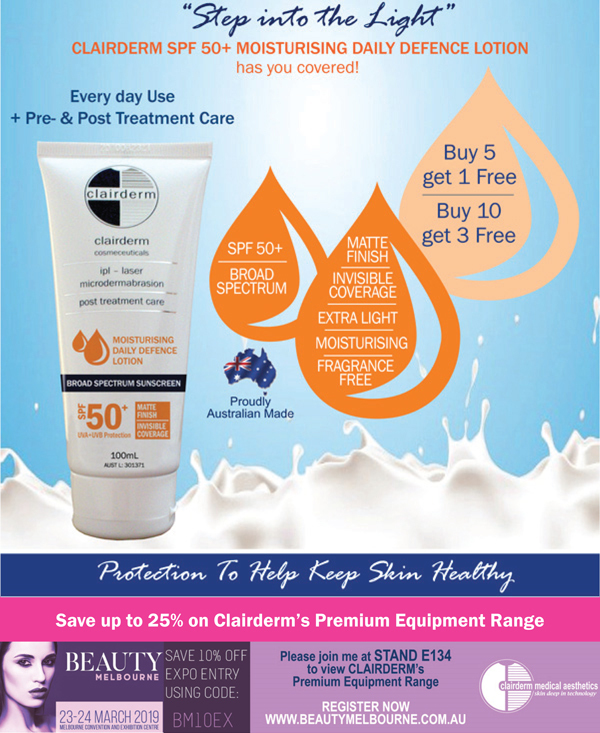 When it comes to skin care, one size does not fit all. 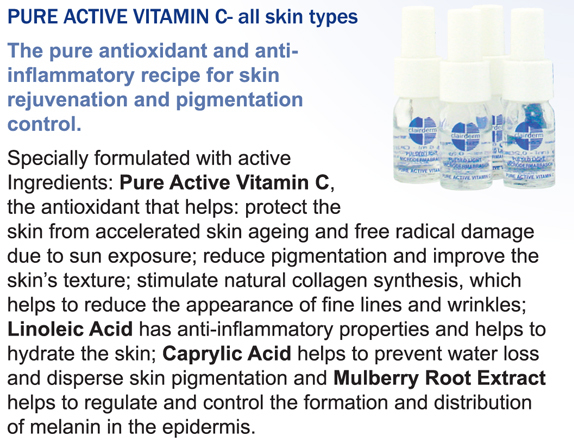 You need specific ingredients to work with each person's skin concerns. 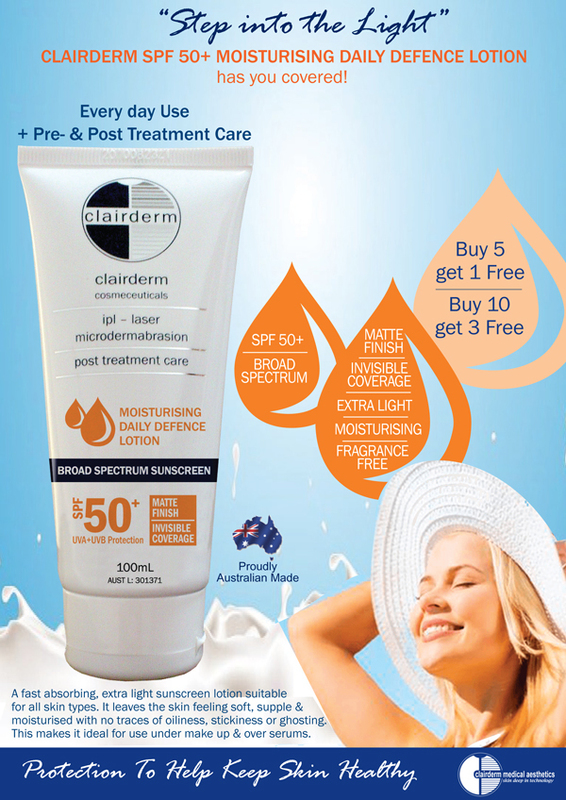 Clairderm Cosmeceutical products cover acne and oily skin types, mature skin, dehydrated skin, sun damaged skin and lightening products for pigmentation. 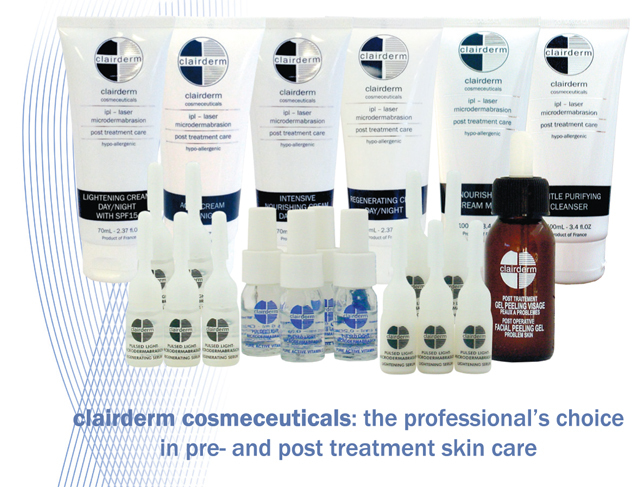 Clairderm Cosmeceuticals contains both Professional sized products to use in treatment and Retail products to assist your customer with their post-treatment, home-care skin program. 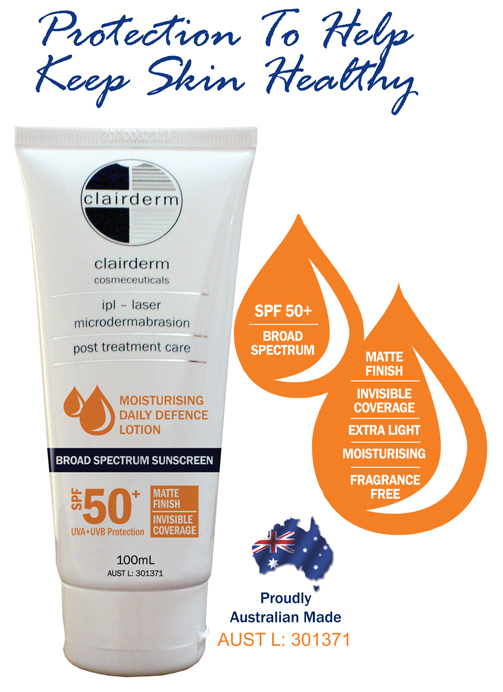 Our signature Clairderm Facial Peeling Gel is a combination of AHA and BHA acids with calming extracts to provide a gentle peel that works in conjunction with IPL, Laser, Micro and Phototherapy treatments.It's an easy gel application with no neutaliser required after use. 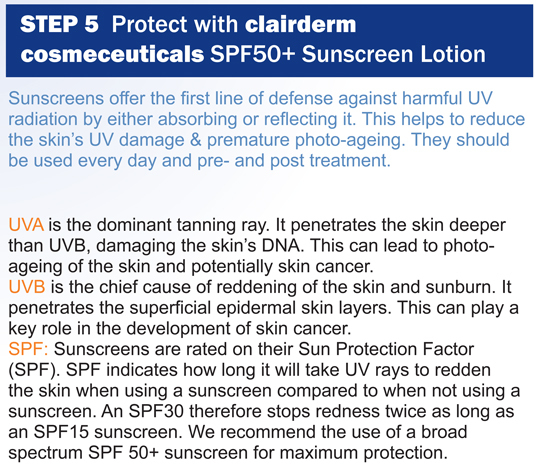 Combined BHA’s and AHA’s work synergistically to speed up skin treatment Results. 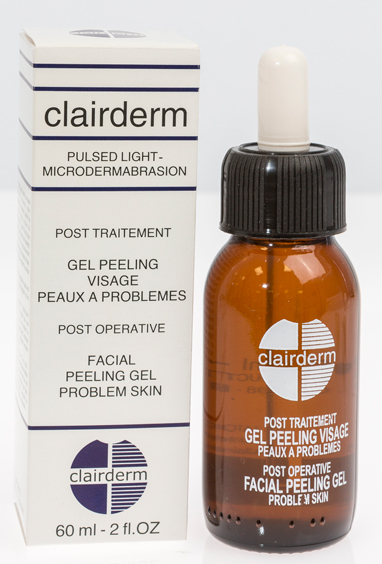 The resurfacing peel formulation exfoliates the skin helping to accelerate the cell renewal process, stimulate collagen synthesis, improve the elastin fibers in the dermis, rehydrate and improve the appearance of problematic skins although this formula is good for all skin types and is very gentle on the skin. 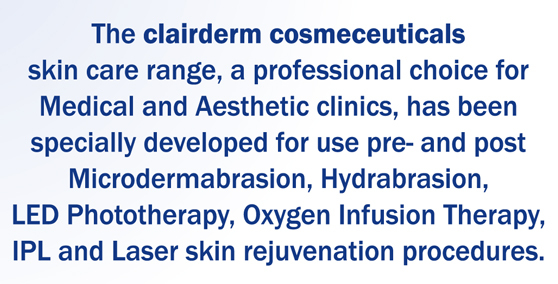 For more information about the Clairderm Cosmeceuticals including wholesale pricing, please click on the Request Button and a company Representative will be in contact with you. 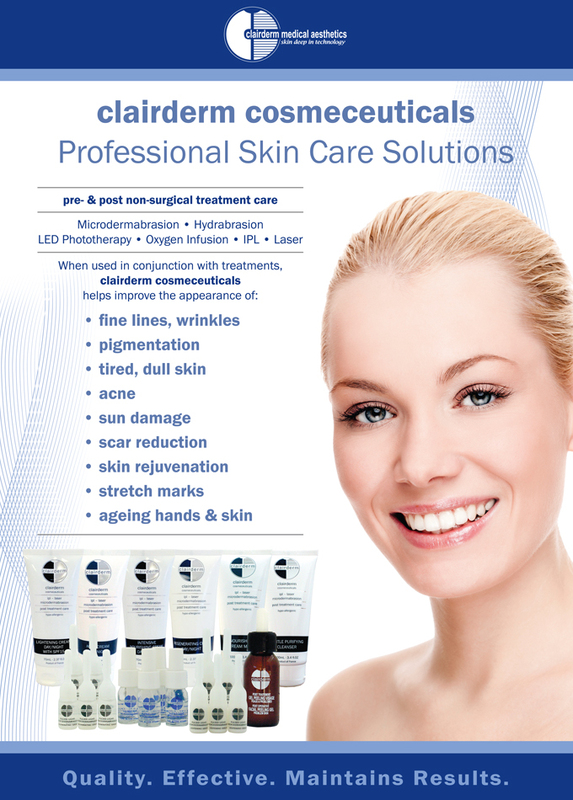 To purchase Clairderm Cosmeceuticals, contact our office on 1300 781 239 to place an order. © Copyright 2013. 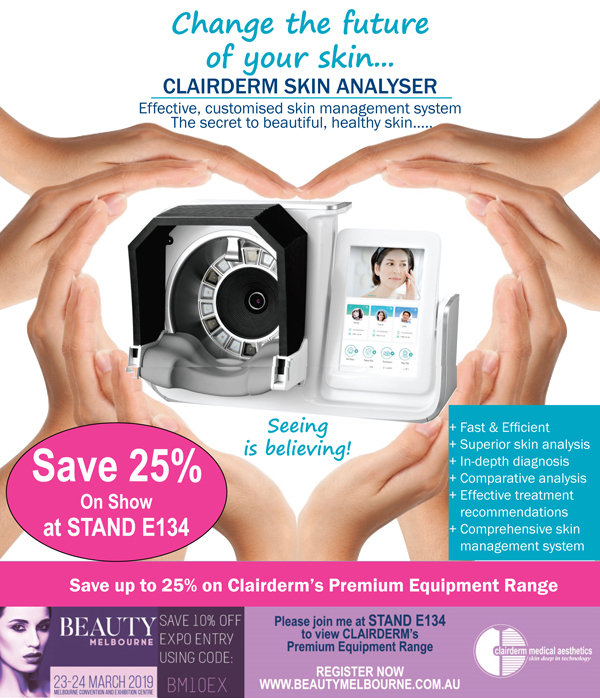 Clairderm Medical Aesthetics.